Posted on 18, April 2018 by EuropaWire PR Editors | This entry was posted in Belgium, Energy, Gas & Oil, Industrial and tagged ENERGY, Europe, Pierre Tardieu, Wind, wind energy, WindEurope, wind_energy, wind_farms. Bookmark the permalink. BRUSSELS, 18-Apr-2018 — /EuropaWire/ — Europe invested a total of €51.2bn in wind energy in 2017. The development of new farms accounted for €22.3bn of this. This is according to WindEurope’s ‘Financing and Investment Trends’ report released today. 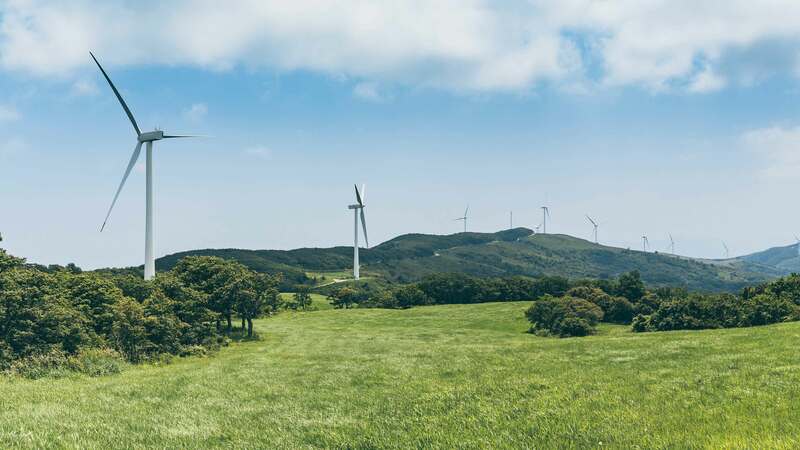 The rest of the investment went on the refinancing of existing wind farms, the acquisition of projects and of companies involved in wind and on public market fundraising. The total investment figure was 9% up on 2016. The €22bn invested in new wind farms was down on the €28bn invested in 2016. But it covered more capacity – 11.5 GW compared to 10.3 GW – reflecting the falling costs of wind energy. The maturity of the wind energy sector and the competitive pressure of auctions is changing the way wind projects are financed. Power producers still carry projects on balance sheet through Final Investment Decision (FID). But refinancing and the sale of minority stakes in projects are coming in much earlier in the process. And more investors are entering projects as equity partners, particularly from the financial services industry. These partnerships allow power producers to ‘recycle’ capital to finance new wind farms. A healthy pipeline of projects is diversifying the pool of investors: 82 lenders were active in 2017, including multilateral financial institutions, export credit agencies and commercial banks from both Europe and Asia. Green bonds are emerging as an alternative source of debt. This is also helping risk-averse institutional investors to access the wind sector. Green bonds raised €17.5bn in 2017, the highest rate of issuance in the last five years. €8.5bn were in corporate renewables portfolios, €7bn in wind energy and €1.9bn in transmission lines. This shows investors have more and more trust in the industry and are confident they will see a healthy return. Investors are also going further afield: 20 European countries made investments in wind in 2017 compared to 16 in 2016 – though Germany and the UK accounted for half of all new FIDs. Investments in Southern and Eastern Europe remain low, representing just 16% of the total new assets financed in Europe (€3.5bn). A lack of regulatory stability is largely responsible for this. “The outlook for 2018 is strong with investment volumes expected to increase,” Tardieu added. “The auction system for wind energy is settling down, and projects that have won auctions are now reaching Final Investment Decision. The investment outlook up to 2020 is strong but there remains a lack of visibility on new projects after 2020. Having this visibility throughout Europe is crucial to providing the right investment signals”.